The shopping channel has appointed Text100 to handle its corporate PR programmes in the UK. 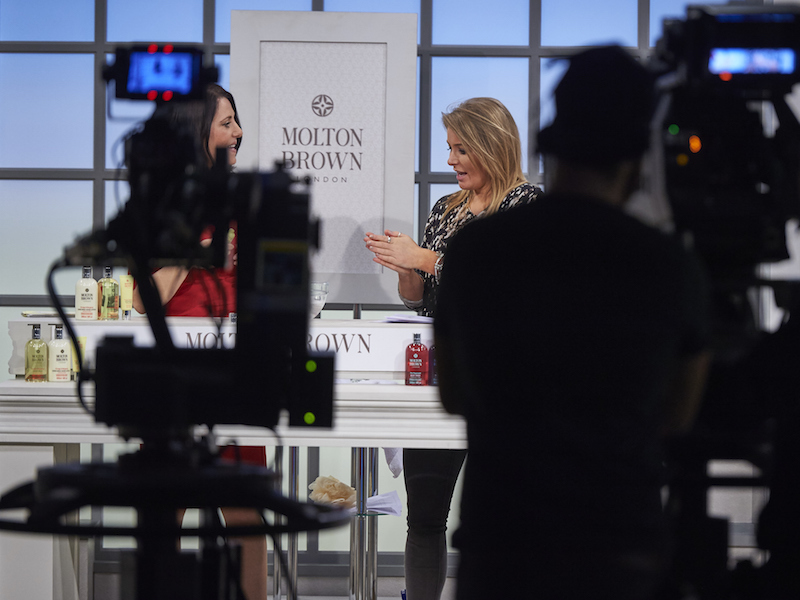 LONDON — Shopping channel QVC UK has appointed Text100 as its retained corporate communications agency. It is understood the pitch was non-competitive. Text100’s Next 15 partner agency in New York, M Booth, already works with QVC’s parent company Qurate. Text100, which is in the process of a global merger with sister agency Bite, will plan and execute a full-service corporate communications programme for the UK, starting with corporate messaging and narrative and moving onto media and events. QVC UK launched 25 years ago and now has four television channels, a fully transactional website, an app and multiple social platforms. The corporate team will complement the work of QVC UK’s retained consumer PR agencies – Instinct PR (fashion, accessories, jewellery and home products) and Modus (beauty) – who handle brand launches, digital influencer relations, product placement and press events. The Text100 account is headed by head of corporate Toby Conlon, who told the Holmes Report: “QVC have no problem with awareness in the UK – one in four British adults have bought from them, the presenters have big followings, and they feature premium brands like Elemis and Dyson.